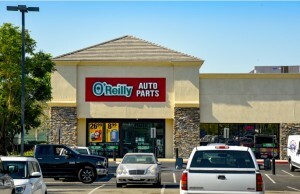 CORONA DEL MAR, Calif. — (RealEstateRama) — Hanley Investment Group Real Estate Advisors, a nationally recognized real estate brokerage and advisory firm specializing in retail property sales, announced today that the firm successfully led the sale of multiple Mister Car Wash locations in the national sale-leaseback market. 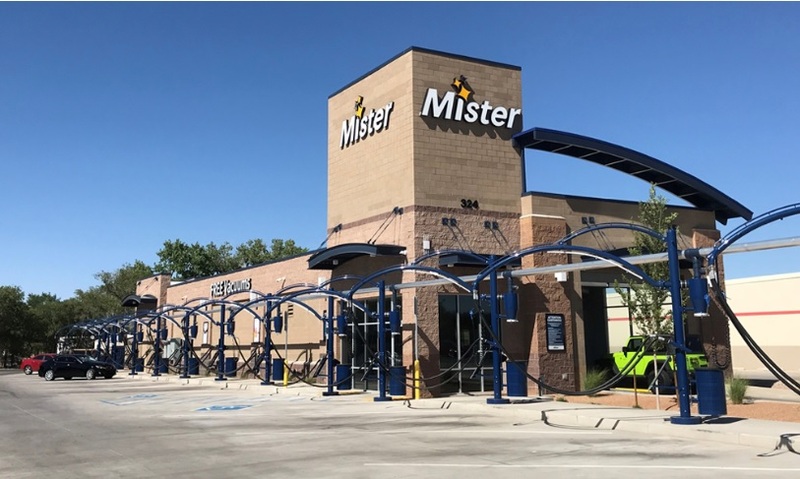 Mister Car Wash is the largest car wash operator in the United States operating 280+ car washes in 22 states with nearly 50 years in the business. “Single-tenant net-leased car washes have emerged as a viable alternative in the net-lease sector with strong investment from both institutions and private investors due to their internet resistance and excellent unit level financials,” said Senior Associate Austin Blodgett with Hanley Investment Group. Since January 2018, Hanley Investment Group has completed the sale of over $36 million in single-tenant car wash properties across the country and has another $50 million currently listed or in escrow. 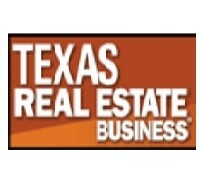 Hanley Investment Group Real Estate Advisors is a retail investment advisory firm with a $6+ billion transaction track record nationwide, who works closely with individual investors, lending institutions, developers, and institutional property owners in every facet of the transaction to ensure that the highest value is achieved. For more information, visit www.hanleyinvestment.com. Built on a solid foundation of performance, integrity and dedication, Hanley Investment Group Real Estate Advisors is a boutique retail investment brokerage firm with a three billion dollar transaction track record that is comprised of innovative specialists delivering unparalleled service and superior results that consistently exceed client expectations. Hanley Investment Group’s expertise, commitment and unwavering focus of putting the client’s needs first have continued to set the company apart in the industry. Hanley Investment Group works closely with individual investors, developers, and institutional property owners in every facet of the transaction to insure that the highest value is achieved.